If a natatorium is a building housing a swimming pool, then the Donatotorium is a site simply swimming with fresh (almost daily) Robert Donat-y goodness. 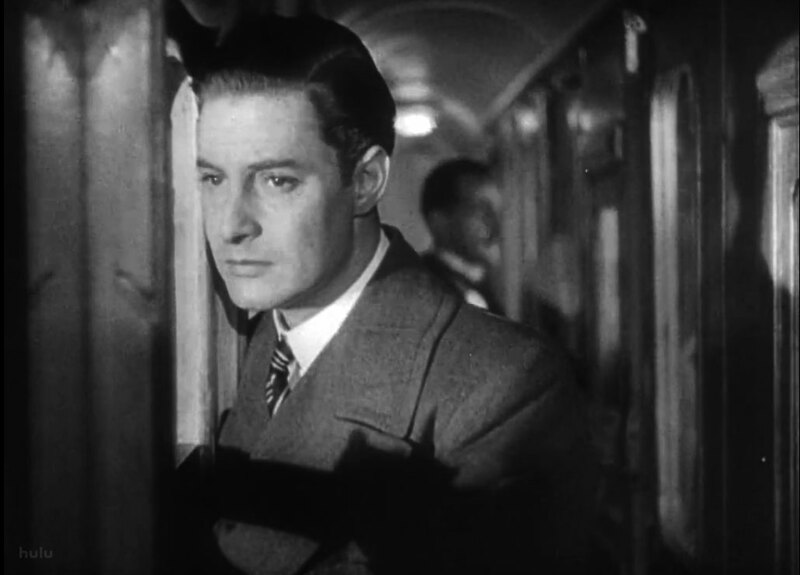 Your blog mistresses Gill and Jenny have pulled out all the stops and left no metaphor unturned to bring you the most Robert Donat in one place in cyberspace. Whether you are a new conquest or full-on fanatic, we’re confident you’re going to love what you see here. There’s enough here to keep even the most ardent Donatofile busy for a while, from a thorough but succinct biography to an unhealthy number of swoon-worthy pictures, but there’s even more to come. Stay tuned for more screen caps, guest posts from experts and academics, and in depth analysis (read pro-Donat snark) of the man’s all-too-brief filmography. So take a look (and listen) around and let us know what you think. Being arty-sensitive types, we live for comments. Even if you don’t have anything much to discuss, we’d love to hear from you. One of our objectives is to find out just how many of us are out here. 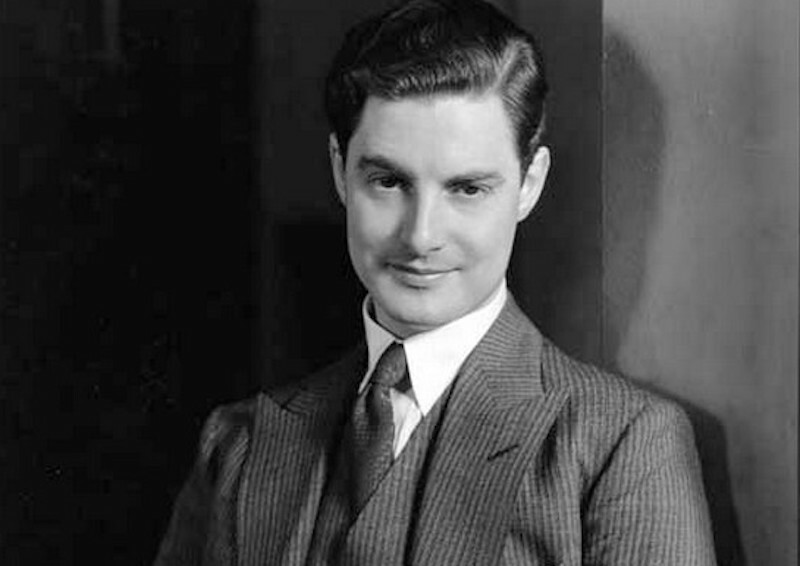 Is there a Robert Donat fandom? Could there be? We’ll find out, I think. Welcome to the Donatotorium. Let the madness begin. Congratulations Gill and Jenny on this new venture!! I looks great and I look forward to your posts. I’ll set about exploring all your wonderful gems! Thanks! Bravo, ladies! This is a beautiful site, worthy of such a beautiful man. So, let me get each of you on the record. Favorite Donat film? Favourite Donat film at the time of writing: The Ghost Goes West. Looks beautiful. A veritable Krispi Kreme of a Robert Donat site! Thanks Sandy 🙂 Don’t eat it all at once! Hey Laura, My favorite Donat film at the moment is Knight Without Armour. Close second to Ghost Goes West and The 39 Steps, though. Yes, absolutely. We recently posted a new article on Murder in the Cathedral which we hope you’ll enjoy.